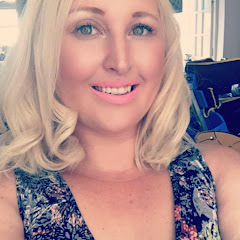 If you are still suffering with puffy, hangover eyes in January and need something quick to perk you up for February then Benefit has a fab new eye product launching in February 2015. 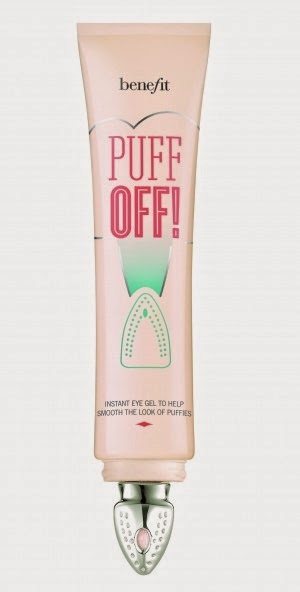 A new anti-puff gel called Puff Off launches from Benefit Cosmetics. This new under eye gel features a custom ‘ironing’ tip which instantly helps smooth the look of puffiness and fine lines. Puff Off contains a peptide blend to help reduce the look of puffiness and light-diffusing particles help smooth away the appearance of fine lines. 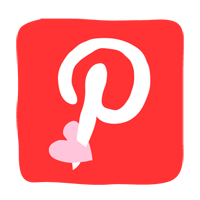 Puff Off is priced at £22.50.